I’m going to go ahead and post this without a proper finished project picture since we’re just a week away from Halloween right now, and some of you (slackers!) 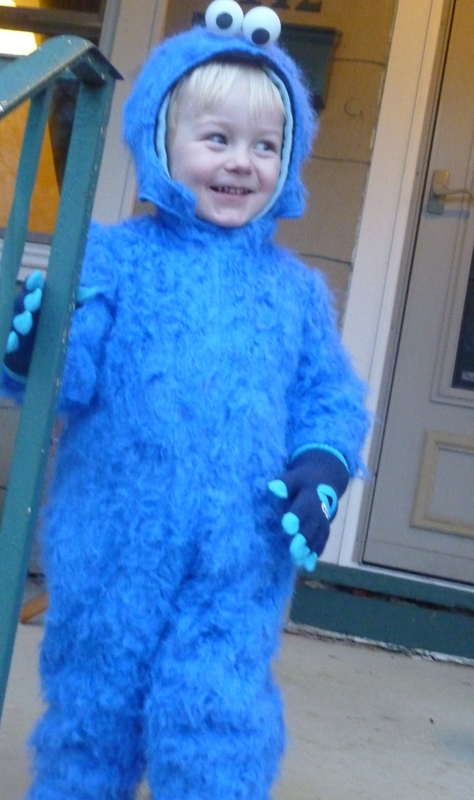 might still be looking for resources to help you craft a homemade Cookie Monster costume for a child. If you’re super short on time, just make the eyes and attach them to the hood of a blue sweatshirt, throw on some blue sweatpants, and you’re done! Do you see Cookie Monster in here somewhere? I was able to find everything I needed (except the eyes) at my local Jo-Ann. Major disclaimer before we begin – I did end up saving money by making the costume myself, but it was a huge investment of time and energy – don’t underestimate the value of your own time! 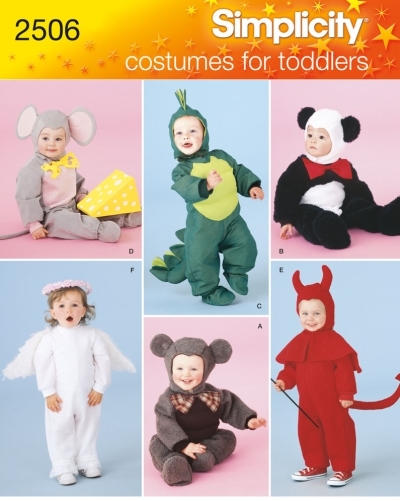 It may not be worth it to save the extra $10-$20 when you need to put ten or more hours of work into the costume. (I’m a pretty amateur seamstress so your mileage will definitely vary on that estimate. You will need basic sewing skills and the ability to make sense of a pattern.) That said, I still enjoyed this project, and of course I’m happy to be able to say that I made it myself. My mom always made my Halloween costumes as a kid, and I’m glad that I can do the same for my son. 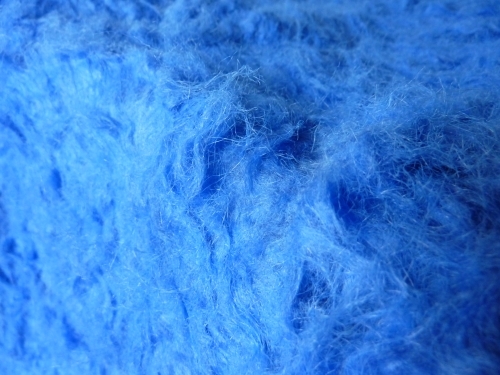 First things first – if your faux fur isn’t blue, you will need to dye it. Since it is probably polyester, nylon, or a blend, you won’t be able to use traditional (Rit) dye. I found some iDye Poly in the dye aisle of the store, picked up a blue pouch, and crossed my fingers. 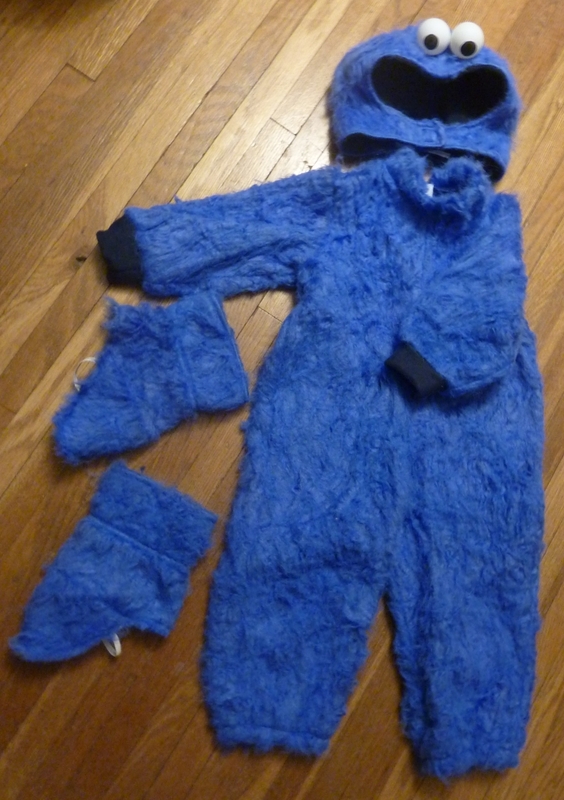 My faux fur was a long-pile, 60% polyester, 40% nylon white fabric, and the dye actually turned it the perfect shade of blue. You need to boil the fabric for up to an hour, however, and it is stinky, messy business. You will need a stainless steel pot big enough to boil the fabric – for me, that was a giant stock pot that we use to make beer. DO NOT let it boil over – you will end up with blue everything. I boiled the fabric for about 45 minutes. After rinsing it thoroughly I washed it with a gentle cleanser and hung it to dry in my bathtub. If you need to clean up after – my stovetop and bathtub were a little blue, as well as the inside of the stock pot – Mr. Clean Magic Erasers seem to do a good job. My fabric ended up pretty warped at the selvedges unfortunately, but I was able to pull it into shape along the bias well enough to cut out the pattern. After the fabric has completely dried, follow your pattern to make the jumpsuit portion. As I said above, I used the Simplicity 2506 pattern and modified it. I used the jumpsuit from style E without the tail, the headpiece from view A without the ears (which ended up being oddly small, and I will need to go back and fix,) and made the booties into spats, without the soles. I sewed a piece of elastic to the bottom to keep the toes of my son’s shoes covered. Make SURE to follow the nap of the fabric when you cut out the pattern pieces – otherwise, the fur won’t lie the same on all pieces, and it will look weird. My husband suggested that this would make a great Cookie Monster-skin rug when Halloween is over. It was 39 degrees and raining. Couldn’t get the head on while he was wearing the hood, but at least the dye stayed fast and he didn’t come home all blue!